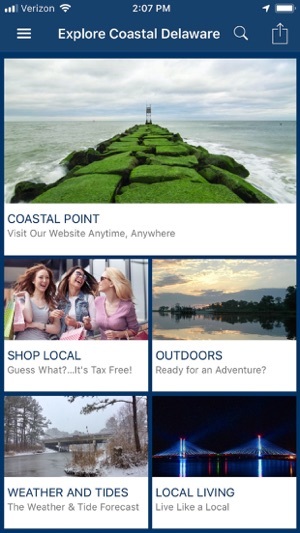 Hold all that South Coastal Delaware has to offer right in the palm of your hand with the new and improved Explore Coastal Delaware app. 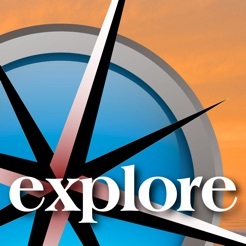 Brought to you by the Coastal Point, the new Explore Coastal Delaware has incorporated all you’ve grown to love in the popular newspaper, including local news and sports, opinion and features. Also new in this version are area food specials, nightlife entertainment along the shore and localized updates on weather and tides. 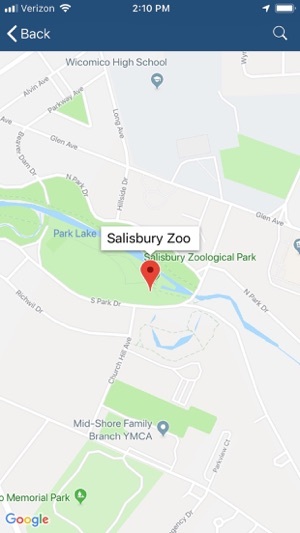 We have also added things to do with the family on those rainy vacation days, and places you can stay or play with your dogs. Love what you already had in Explore Coastal Delaware’s debut version? 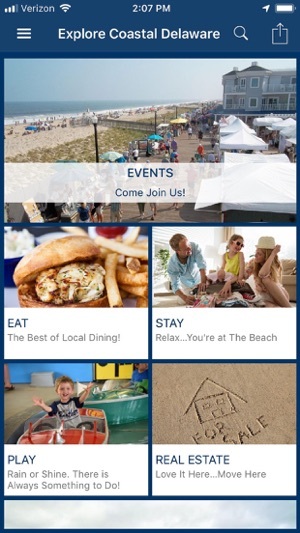 Fret not, the app continues to feature the area’s best eateries, trendiest stores and hottest entertainment offerings, from boardwalk concerts and movies on the beach to where you can catch talented local performers and national touring acts. 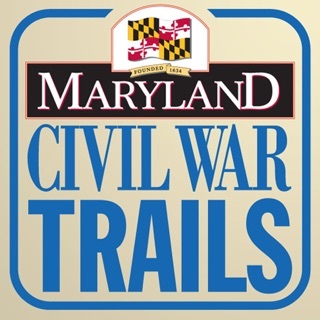 And what would Explore Coastal Delaware be without its valuable listings? The app will let you know where to pick up a fishing license, catch some crabs, find a place for the kids to play, and grab a good book for the beach — or even pick out your future dream home by the sea. No matter where you’re from or where you’re going on your beach vacation, Explore Coastal Delaware makes it all just a tap away. Even if you already live here, Explore Coastal Delaware will let you unearth the buried treasures of the First State’s beach communities and help you enjoy your time away from the world in our own little slice of paradise by the shore. For a coastal Delaware app, the app is Bethany centric. 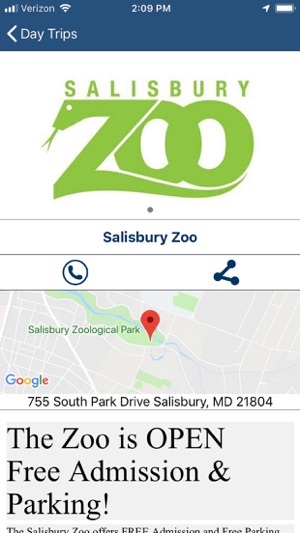 Not much in the app - limited list of restaurant, services, etc. most in the Bethany area. I liked the weather & tides section but here the app is not customized for phones and is very difficult to read and use. Overall a good app with good features - just not populated with sufficient content yet and very Bethany centric. Downloaded the app for my beach vacation. Complete waste of time and should be zero stars. Everything you click on comes up as "n listing". Complete waste of space. app deleted.